The 2013 wine show season is underway and GIMBLETT GRAVELS wines continue to impress, winning 3 trophies and 8 gold medals in the fuller bodied red classes. 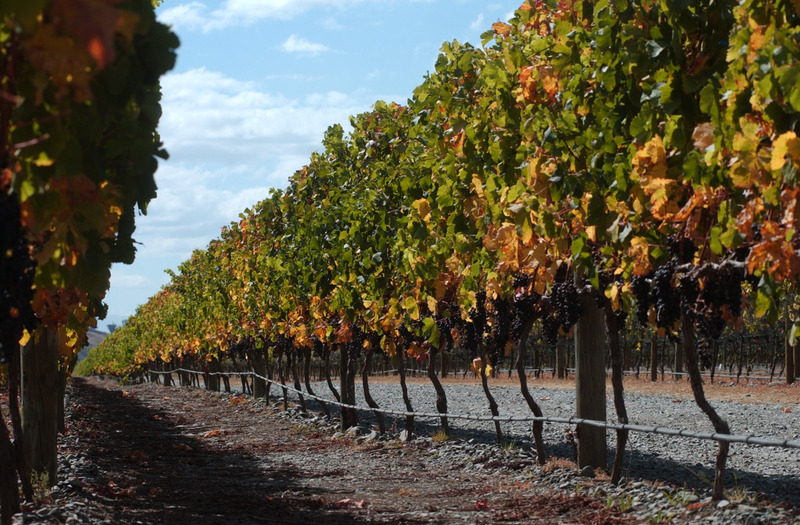 Two GIMBLETT GRAVELS Syrahs from 2010 and 2011 vintages were awarded Blue Golds and ‘Top 100 wine’ status at the 2013 Sydney International Wine Competition. The results are no mean feat, given over 2000 wines are entered. Trinity Hill followed up its trophy success last year for the 2010 vintage with their 2011 GIMBLETT GRAVELS Syrah release. Continuing its golden run, Crossroads Winemakers Collection Syrah 2010 was the other winner. Babich The Patriarch 2010 has won a Double Gold Medal at the 2013 China Wine & Spirits Best Value Awards. These medals, along with awards for other Babich wines, helped Babich clinch the ‘New Zealand Wine Producer of the Year 2013′ trophy.